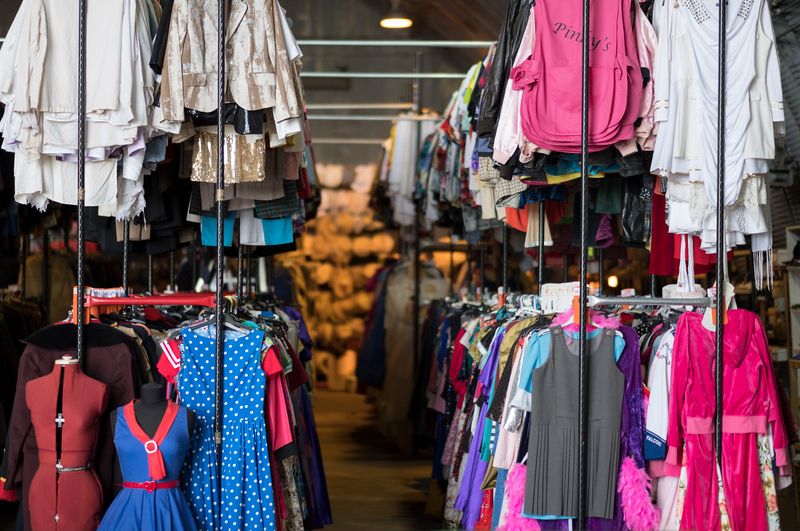 At Spotlight Productions, we specialise in musical theatre and, as a result, have a huge selection of costumes for hire to meet your own show’s requirements at an affordable price. We believe that it is very important to make sure that a show looks right, with the correct costumes that reflect the period a particular production is set in. We pride ourselves in getting this right. We have built up about 27,000 costume pieces, which are available for hire. As it is impossible to photograph and list every individual costume, please view the photographs of our past shows, which demonstrate the quality and breadth of costumes available. For more information, please contact us now. In addition, we have hundreds of other pieces that can be used in numerous other musical theatre productions. While the above list of shows is not exhaustive, we hope that this gives you an indication of the range of costumes we have among our 27,000 pieces. 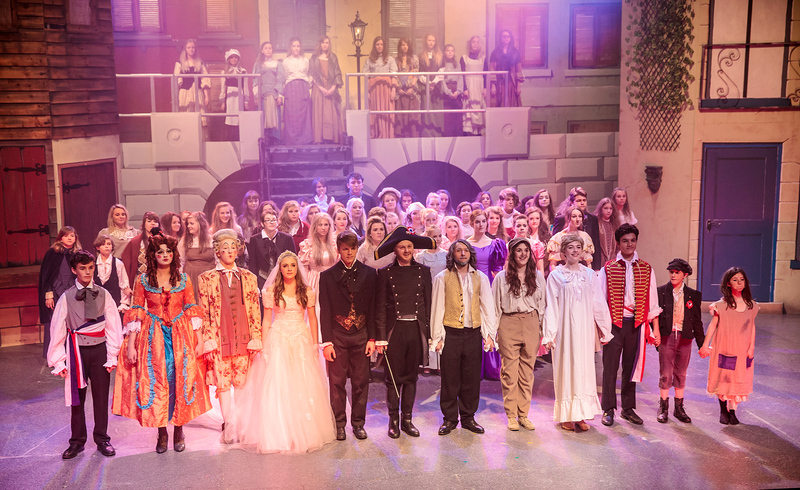 For large-scale productions, we have numerous sets of costumes, to enable you to deliver the ‘wow factor’ in big chorus numbers. To complement all of our costumes, we have an extensive range of accessories including hats, shoes, gloves and scarves. Some of the specialist pieces we have include a wide range of period military uniforms and accessories. Please contact us if you have any specific needs for your show. All hires are subject to a deposit agreed between Spotlight Productions and the hirer. This will vary dependent on the total hire fee. This deposit is fully refundable upon return of hire items with no loss and damage. Any cancellation where a deposit has been paid will result in the loss of this deposit. Any cancellation within 4 weeks of the hire date will result in Spotlight Productions charging the total agreed hire fee plus any agreed transport costs.